LPINZ is proud to report that Emerson Network Power has signed our organisation on as a Silver Solutions Channel Partner. Emerson is a global provider and manufacturer of power quality solutions such as UPS, Generator Transfer Switches and Datacentre Cooling Systems. LPINZ has also enlisted the full time in-house services of Automatic Transfer Switch expert Mike Williams, who has over twenty years experience with Emerson products. LPINZ has now begun a presentation series introducing the Emerson range and educating our valued clients on the operation, specification and standards involved with the specialist Emerson equipment and design services LPINZ can now provide. 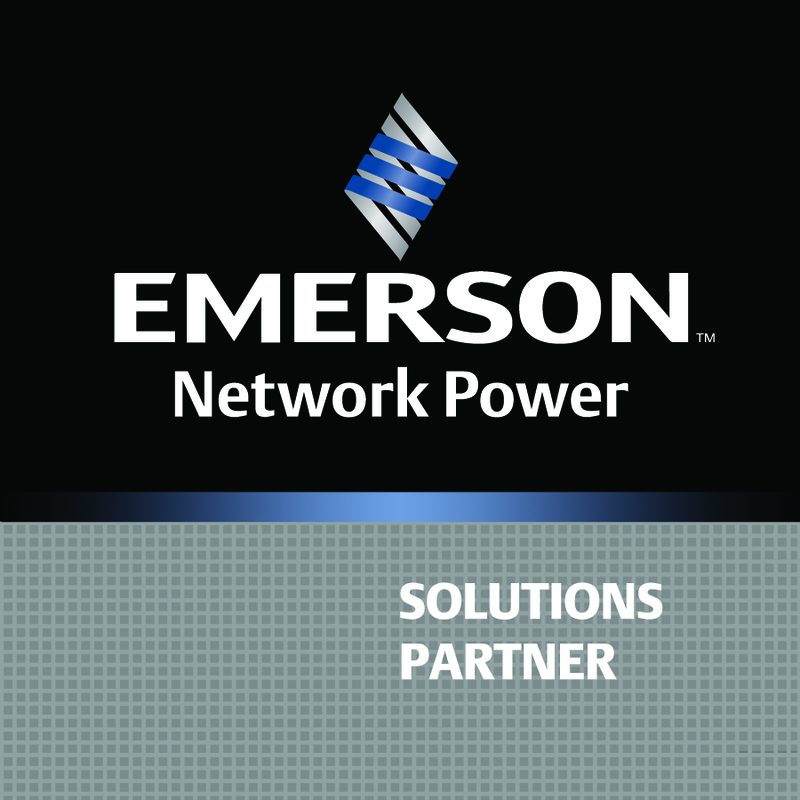 Gordan Luetich – Director for LPINZ says, “Partnering with Emerson Network Power will allow us to have access to a wide breath of IT solutions for our customers, enhancing our current solutions portfolio and allowing us to better respond to customer challenges. Adding the ASCO switches to our portfolio will enable our customers to leverage Mike Williams, newly appointed Business Development Manager – NZ/ Pacific Islands who has many years of technical experience in the Industrial & Commercial Transfer Switch & Co-Generation space”. LPINZ 2018 Summary and Reference Brochure.